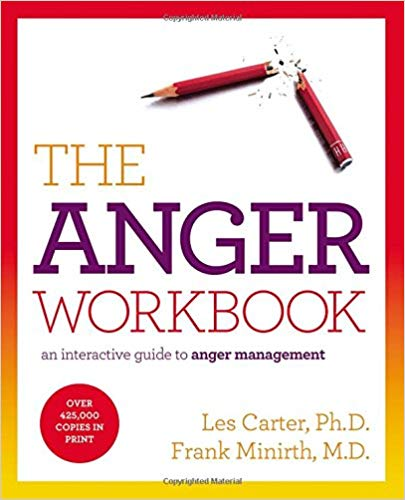 Dates: Beginning October 1 until November 2019 either Mondays: 6 – 7:30 p.m. or Fridays: 5 – 6:30 p.m.
Based on “The Anger Workbook” by Les Carter, Ph.D and Frank Minirth, M.D. 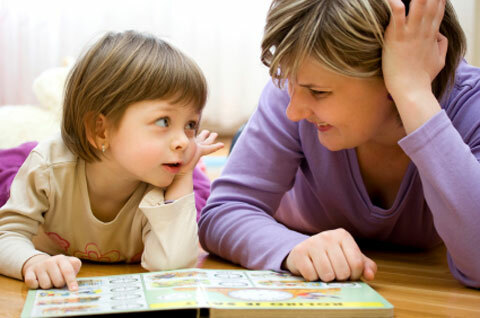 We can help improve your child's speech! 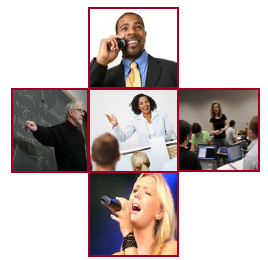 There is no time table for better speech! 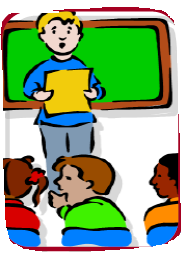 If you stutter, you can learn to speak fluently! 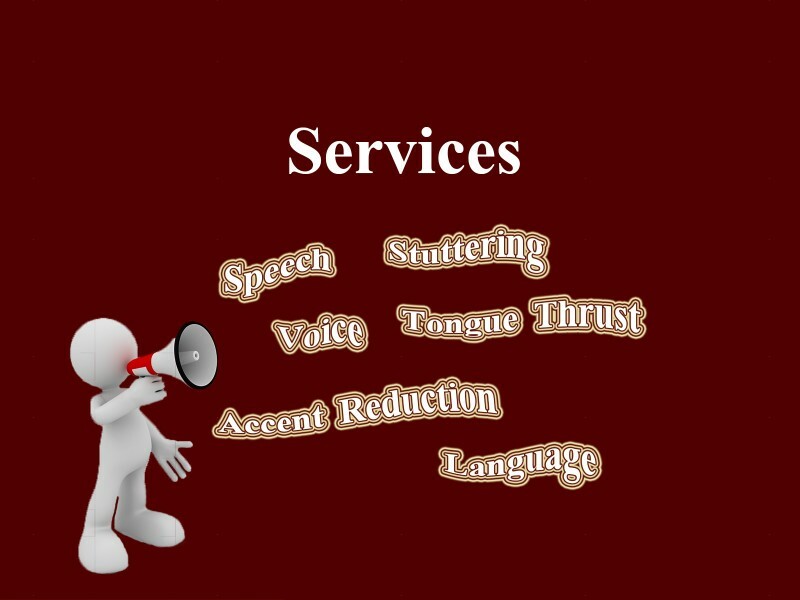 At Speech Pathology Services you will find skilled, experienced Speech Pathologists who have helped clients just like you improve their speech, language, voice and fluency skills. If you or a member of your family are experiencing difficulty in any of these communication areas, we would appreciate having the opportunity to answer any questions that you may have about my professional services. Our services are efficient and effective, and we currently accept Blue Cross/Blue Shield insurance plans. 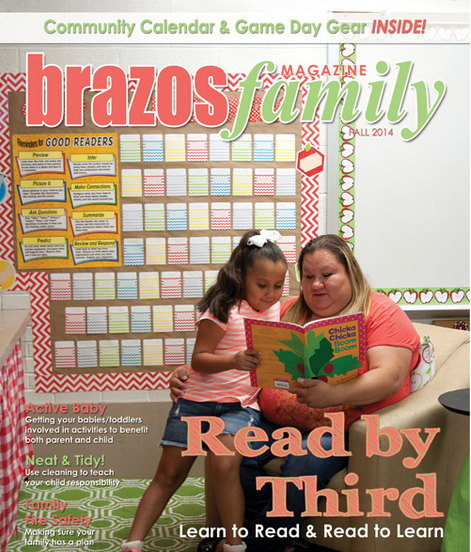 To learn more about how we can help you or your family member on the pathway to better communication, call 979-484-7450. Each client receives a thorough evaluation to determine if therapy is needed. A free consultation is scheduled to review the results, and discuss recommendations. After practicing as a Speech-Language Pathologist in Houston for more than 40 years, Sally McKee moved to College Station in March 2013 and began a private practice. Her areas of clinical expertise include diagnosis, treatment and prevention of speech and language disorders, stuttering, and voice disorders. She also helps children and adults with tongue thrusting disorders, and people who want to reduce their foreign accents. Elizabeth Begley, MA CCC-SLP, has recently joined the practice after spending 8 years at the College Station Medical Center, where she specialized in Augmentative and Alternative Communication (AAC) and provided consultative services for schools, home health agencies and residential facilities. 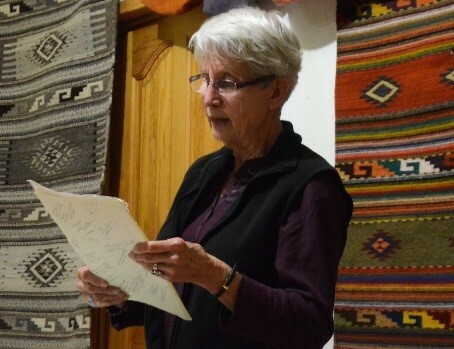 In addition to AAC, her areas of expertise include aphasia, and speech and language disorders across the age span. She is the co-author of three iPad apps, iNameIt, Small Talk Dysphagia and Small Talk Oral Motor, as well as Problem Solving Photo Scenes (Pro-Ed).